The C.P. 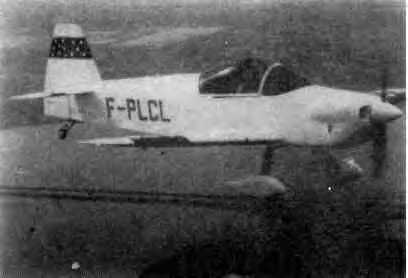 90 Pinocchio is a single seat, low wing aircraft designed by Claude Piel. Construction materials are wood & fabric. And the landing gear is a fixed tailwheel configuration.